You will find Chapter 3 of Bear Claws, The Iron Horse Chronicles–Book Two, under the Books tab of the main menu for this website. Will Braddock is in a heap of trouble at the end of this chapter. He must find a way to extricate himself from his predicament before he embarks on several other hair-raising episodes as he continues his work with the Union Pacific while it builds its half of the first transcontinental railroad across Wyoming in 1868. 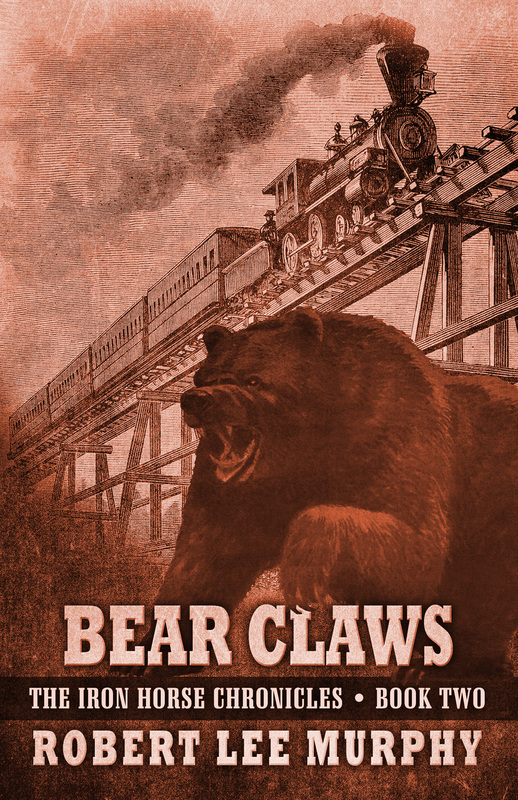 Bear Claws is scheduled for release in November 2015 by Five Star Publishing. You can keep track of when pre-ordering will become available on Amazon and at Barnes & Noble by following the updates that I will post here. This entry was posted in Bear Claws - Book Two, Iron Horse Chronicles' Characters, The Iron Horse Chronicles, Transcontinental Railroad, Union Pacific and tagged Adventure Fiction, Bear Claws, Fictional Character, First Transcontinental Railroad, Five Star Publishing, Frontier Fiction, Historical Fiction, Middle Grade Fiction, Sample Chapters, Teen Fiction, The Iron Horse Chronicles, Western Fiction, Westward Expansion (1867-1869), Will Braddock, Young Readers. Bookmark the permalink. Anyone who doesn’t grab on to your Iron Horse Chronicles, is missing the literary train, for sure!